When an event or incident occurs that requires investigation, there is nothing more critical than preserving the evidence and the scene. 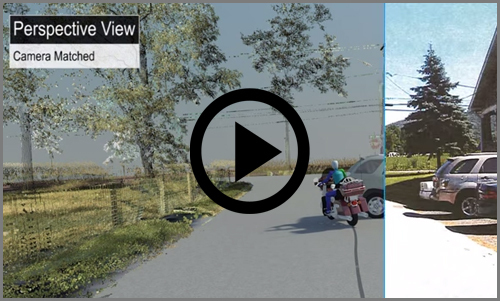 3D laser scanning is particularly useful in time critical situations, such as vehicle and human-related accidents; homicides and criminal investigations; as well as damage to structures, when the environment needs to remain uncompromised. DJS Associates uses several different 3D laser scanners depending on the specific needs of the case. 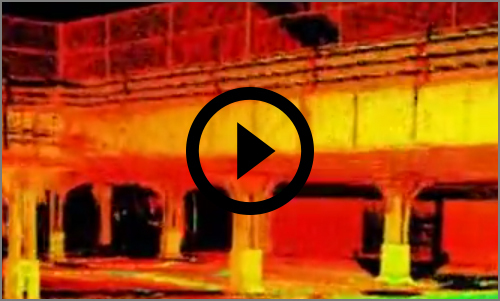 The 3D laser scanner records millions of points of measurement in minutes so that no critical evidence is overlooked. 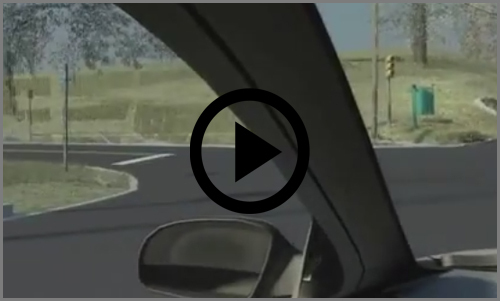 Attorneys, insurance companies, police and prosecutors, and state and federal government agencies rely on our state-of-the-art 3D laser scanning equipment for a wide range of forensic applications. 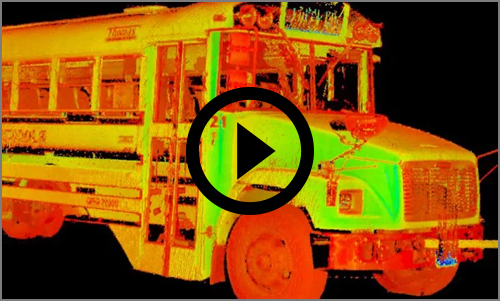 Have a question or want to learn more about how our 3D laser scanning can help you?